The Davy Crockett National Forest, named for the legendary pioneer, contains more than 160,000 acres of East Texas woodlands, streams, recreation areas, and wildlife habitat. Located in Houston and Trinity Counties, the forest is centrally located within the Neches and Trinity River basins. Texas settler, J.H. Ratcliff owned and operated a small sawmill in the area at the turn of the twentieth century. In 1901, Ratcliff sold the sawmill to Central Coal and Coke Company (Four C). The town of Ratcliff was then established around the Four C Milling operation. Growing tensions between the lumber company and local merchants led the company to create a new mill outside of Ratcliff, in present-day Kennard. The site became the second largest sawmill in the nation by 1902. By the early 1930s, the timber industry had depleted the forests in East Texas. In 1933, as part of federal conservation efforts, the Texas legislature authorized the acquisition of much of this cut-over timberland for the United States national forest system. The Davy Crockett National Forest was proclaimed a National Forest by President Franklin Roosevelt on October 15, 1936. 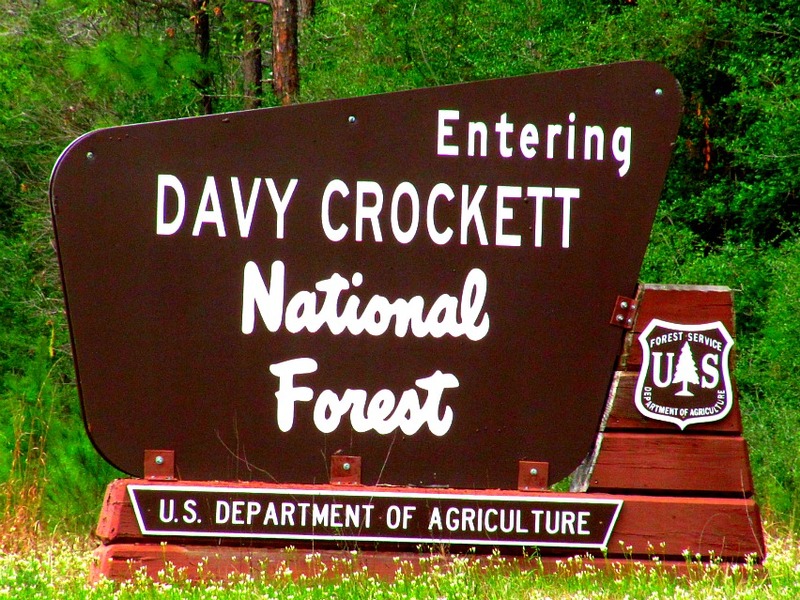 Read more about Davy Crockett National Forest.